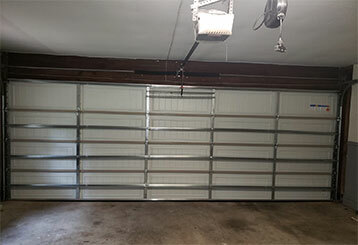 Here you can find blog posts that can help you keep your automatic garage door system in good condition. If you want to learn more about what we can do to help you, check out our main services page. Not sure what's causing your garage door to behave strangely? Our experts provide a few troubleshooting hints and tips in this blog post - read more here! 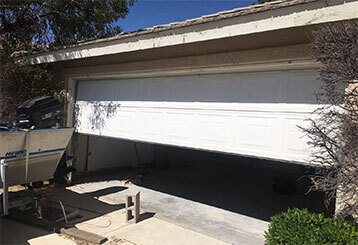 Your garage door system is both a tremendous source of convenience and also danger; our experts run through some of the ways to keep your system safe in this blog post. Read more here!